Manjule all set to make a mark in Bollywood with one of the biggest stars in Bollywood! 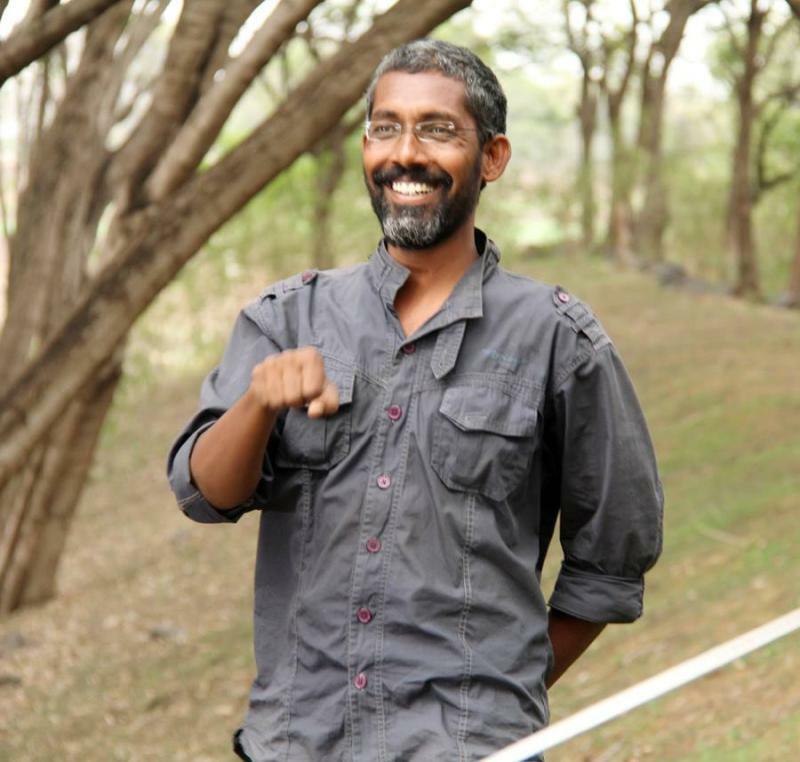 ‘Sairat’ and ‘Fandry’ both are the appreciated and acclaimed films of our times and the director of these magnificient movies is Nagraj Manjule. Obviously after getting all the applause for his mazing style of filmmaking, he has garnered a good amount of fame. With fame comes the want for growth, therefore, Nagraj is now very excited for his Bollywood directorial debut. 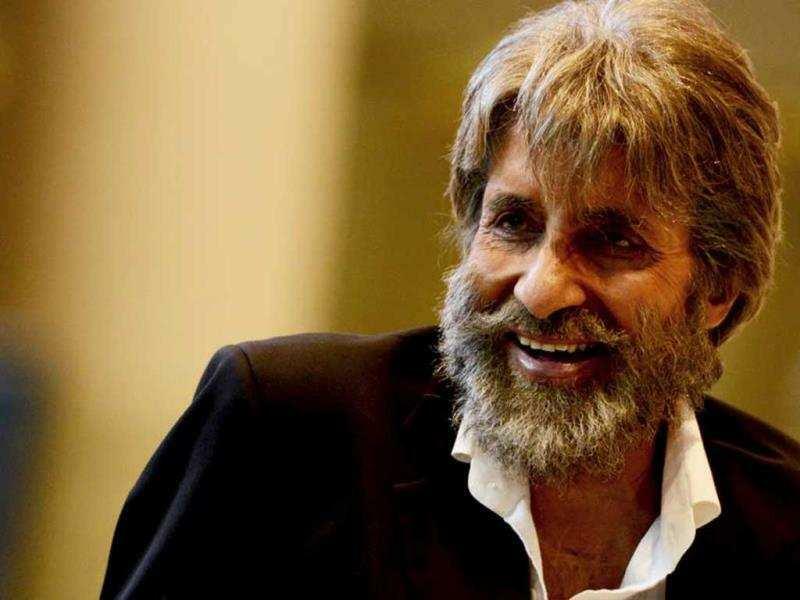 Nagraj Manjule has even decided the title of the film which is ‘Jhund’ and the movie will be starring none other than the megastar of Bollywood Amitabh Bachchan. Yes, this is an extremely exciting news and there is no doubt in anyone’s mind about how Amitabh can excel anything he does. It seems like a perfect match considering the fact that Manjule is an extremely sensitive filmmaker and the maturity Bachchan has as an actor is exemplary for Bollywood debut. Taran Adarsh, the trade analyst and movie critic have mentioned the official announcement of the movie in one of his tweets that Bachchan will star in the movie ‘Jhund’. The megastar will portray the role of a retired sports teacher who starts a slum soccer movement. The movie is being produced by Bhushan Kumar, Savita Raj, Krishan Kumar, Raaj Hiremath and Nagraj Manjule himself. 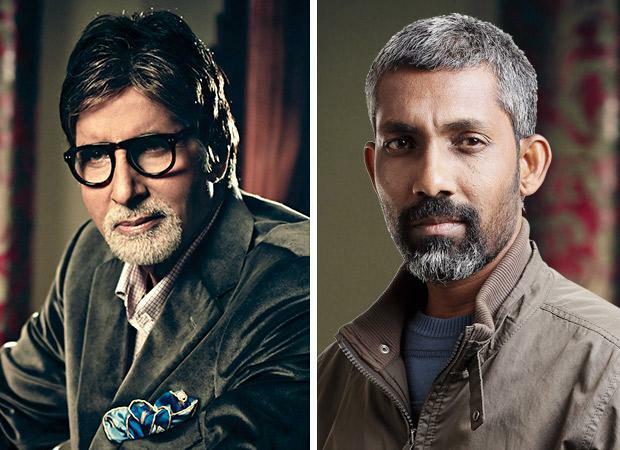 IT'S OFFICIAL... Amitabh Bachchan to star in #Sairat director Nagraj Manjule's first Hindi movie #Jhund... Will essay the role of a retired sports teacher who starts a slum soccer movement... Produced by Bhushan Kumar, Krishan Kumar, Savita Raj, Raaj Hiremath and Nagraj Manjule. The Marathi films that Manjule have made in the past starting from Fandry to Sairat have created waves at the Box Office. There is no more refreshing news that now not only the Marathi audience but entire India will enjoy his movies pleasantly in a much more known language that is Hindi. Currently Mr. Bachchan is busy shooting ‘Brahmastra’ along with Ranbir Kapoor and Alia Bhatt and ‘Thugs of Hindostan’ opposite Amir Khan, Katrina Kaif and Fatima Sana Shaikh.